A new development by EMAAR discover a place that brings the dream of a brighter future to life. Discover innovative, family-friendly spaces with schools, hotels and community centers throughout. 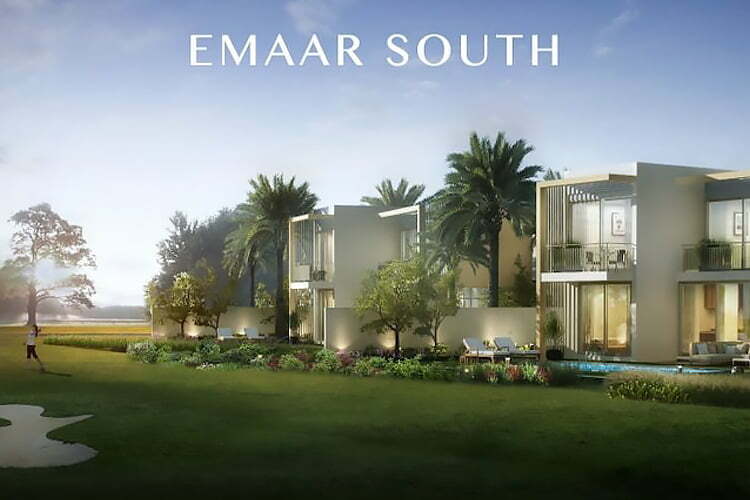 Emaar has announced a new townhome development at Dubai South. 2 bedroom Townhouses at this upcoming project will start from AED 699,888. Discover a place that brings the dream of a brighter future to life. At its heart is a 200-acre championship golf course, that expands outward to a community of innovative, family-friendly spaces, including schools and community centres. With dedicated teaching staff and well – equipped nurseries strategically located throughout the community, Emaar South has educational facilities for students ranging from toddlers up to K-12. Enjoy the reassurance of reliable care with modern clinics and daycare centres equipped to meet the needs of the entire family, conveniently situated across the development.